EX-L trim, Basque Red Pearl II exterior and Gray interior. 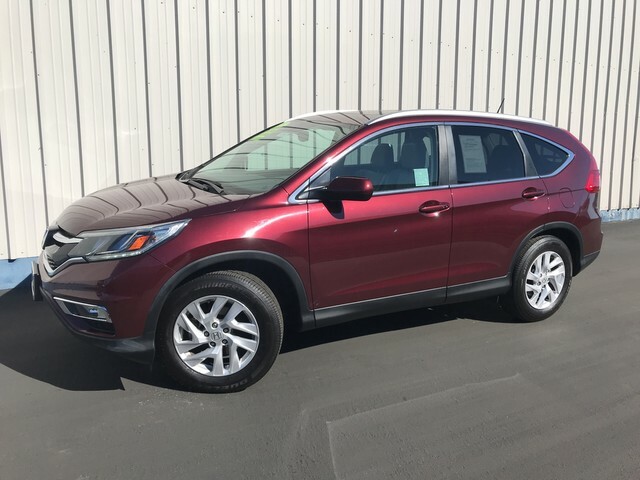 CARFAX 1-Owner, GREAT MILES 41,762! EPA 34 MPG Hwy/27 MPG City! 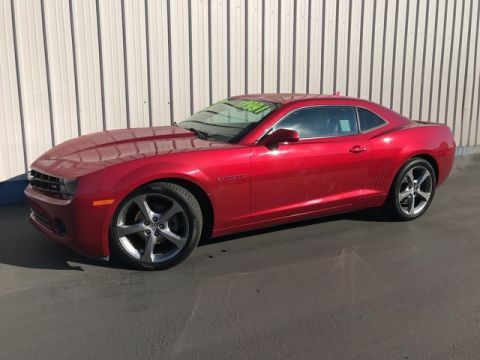 Heated Leather Seats, Sunroof, iPod/MP3 Input, Satellite Radio, Alloy Wheels, Back-Up Camera. 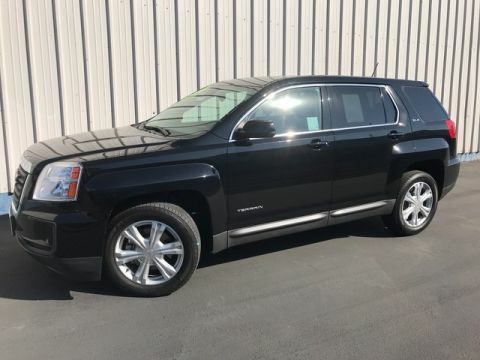 CLICK ME!======KEY FEATURES INCLUDE: Sunroof, Heated Driver Seat, Back-Up Camera, Satellite Radio, iPod/MP3 Input Leather Seats, MP3 Player, Privacy Glass, Keyless Entry, Steering Wheel Controls. Honda EX-L with Basque Red Pearl II exterior and Gray interior features a 4 Cylinder Engine with 185 HP at 6400 RPM*. ======EXPERTS REPORT: Exceptional fuel economy; abundant passenger and cargo room; nifty self-folding rear seats; appealing tech and safety features. -Edmunds.com. Great Gas Mileage: 34 MPG Hwy. Pricing analysis performed on 4/16/2019. Horsepower calculations based on trim engine configuration. Fuel economy calculations based on original manufacturer data for trim engine configuration. Please confirm the accuracy of the included equipment by calling us prior to purchase.